Islamabad: The Pakistan Army on Monday said India has failed to provide any evidence of downing a Pakistani F-16 fighter jet during the February 27 aerial combat over Nowshera in Jammu and Kashmir, despite claiming that it has proof of the incident. Air Vice Marshal RGK Kapoor, the Assistant Chief of Air Staff (Operations and Space), said the IAF has more credible information and evidence that is clearly indicative of the fact that PAF has lost one F-16 in the air action on February 27. "However, due to security and confidentiality concerns, we are restricting the information being shared in the public domain." 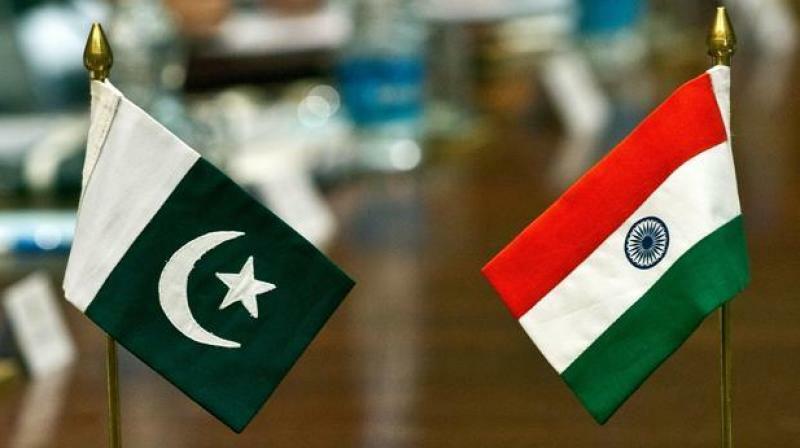 India has been maintaining that IAF pilot Abhinandan Varthaman had engaged with one of the Pakistani F-16s and shot it down before his Mig-21 Bison was downed, but Pakistan has denied losing any aircraft in the combat. Varthaman was captured by Pakistan and was released after spending nearly 60 hours in Pakistani custody. Ghafoor also reiterated that Pakistan destroyed two Indian jets and claimed the "wreckage seen on ground by all".